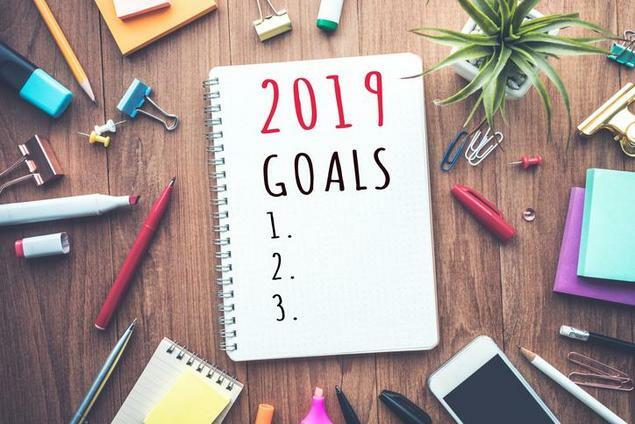 Discover three simple goals students can set for the New Year. Huge stress doesn’t have to come with setting goals - sure, New Year, New You, and you want to make a goal to reflect that, am I right? Usually, I try to set a reasonable goal for myself, but I always fall short. I’m going to try for three small goals for the next semester: one for school in general, one for health, and a personal goal. My goal for…my goals is to have them be small and simple! After looking at my courses for next semester, and re-evaluating what happened my first semester, my academic goal for next semester is to succeed in my English class. Since I didn’t get into one my first semester, I’m hoping that this class will re-affirm what I’m going to major in, and I want to do my best! Breaking down “succeeding” - I’m hoping to set an 85% goal for each essay, since the class is supposed to be essay-heavy. Hey, a “B” is good enough for me! My personal goal is more of a multi-purpose goal. Overall, it’s to manage my free time better. When I’m not studying, I have a tendency to procrastinate. The smaller part of the goal is to spend less time on Pinterest, organize my papers and general stuff I somehow acquire, and find more productive things to do with my free time. Hopefully, you found these goals a good insight into what my next semester is shaping up to be, and you will join me in making a goal for your next semester!